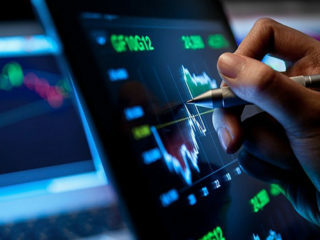 In a highly innovative financial services sector, the cooperation between perceived competitors will continue to be a huge driver of profitability, efficiency and sustainability. 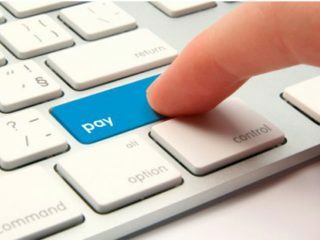 The Central Bank of Nigeria (CBN) and the Committee of E-Business Industry Heads (CeBIH) have been called on to collaborate with other stakeholders in the electronic payment industry. 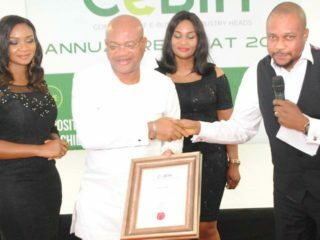 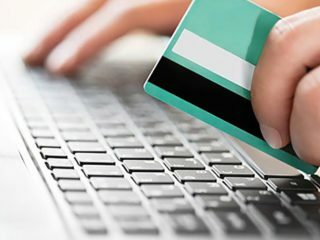 The Committee of e-Business Industry Heads (CeBIH) has said it will focus more and critically re-examine the progress, current status and what needs to be done for the country to achieve the national financial inclusion target. 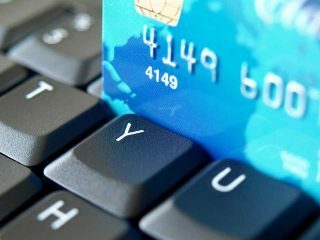 The Committee of e-Banking Industry Heads, (CeBIH) said it is determined to sustain its support for technological innovations and policies that drive electronic payments in the country.